Do you want to delete things off your computer and external devices without any hope of it ever being recovered? Well now you can with Active@ Killdisk. This is a program that doesn’t just delete data off your hard disk; it destroys the data so that it can never be recovered. In short, it is the ultimate eraser. Active@ Killdisk is a program that is used to remove ALL of your data from a physical disk (internal or external). It can also be used to remove information off a USB device or floppy disk. (Do people still use those?!) The program does conform to the US Department of Defense’s cleaning and sanitizing standards so, once you delete something, that’s it; that information cannot be recovered (in most circumstances — maybe the NSA has some way to recover the data, who knows). Take note Killdisk is not for securely erasing individual files — it is for securely erasing whole disks. 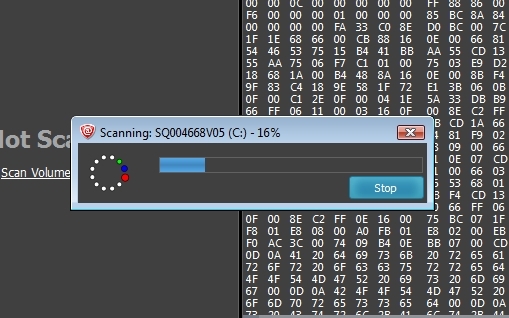 Active@ KillDisk is one of those programs that the user has to be extremely careful with. If you are not, there is a good chance that you will delete everything on your computer with no hope of ever recovering it. This program is designed in a way that you can erase what’s on your hard drive and never get it back…ever. The program is extremely strong. In fact, it conforms to the US Department of Defense’s cleaning and sanitizing standard. There are many reasons why you may want to use this program, but the best would be if you are selling your computer (or hard drives/media) or donating it. 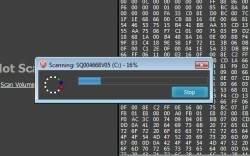 This program would allow you to erase everything on your computer (or hard drives/media), and you would not have to worry about it ever being recovered. Now, I didn’t want to erase my hard drive (sorry guys, not even for the sake of the review), but I did get to test the program on one of my old USB drives. Needless to say, it removed everything from it. I tried using a recovery program to restore what was deleted, but had no success. It was as if nothing had ever been on that USB device. Also, when scanning your hard drive, be prepared to wait a bit. The scan did take a bit longer than expected. However, it was faster than some other scans I have done before (like disk defragmenting). Keep in mind that the link below is to the free version of this program. The biggest drawback to the free version is it only supports One Pass Zeroes erasing method. If you want more erasing methods, you will have to upgrade to the professional version of the program. Pro also you to perform data verification after erasing, send e-mail reports, and automatically shutdown PC after erasing has been completed. In short, if you are looking for a powerful program that will completely delete data from your computer, Active@ KillDisk is the program for you. Just be careful when using it. If you delete your hard disk and then go to recover it, you will have no success. This eraser is the real deal.